Is it time to begin searching the local Buick dealership in Milwaukee for your next vehicle? If you are looking for a great selection of Buick SUVs for sale an some great car deals in Milwaukee, make the trip to Ewald Chevrolet Buick. Ewald Chevrolet Buick offers a broad selection of new and used Buick cars and Buick SUVs for sale at our car dealerships near Milwaukee. Ewald’s Buick dealership near Milwaukee wants it to be an easy experience when it comes to finding the right Buick SUV for sale. Like the used Buick Enclave for sale that comes with many incredible features both inside and out. The used Buick Enclave for sale comes equipped with 3rd-row seating which in this particular Buick SUV allows for seating up to seven. Some other awesome features are the built-in navigation system, heated leather seats, and a power rear hatch. Another amenity is the leather-wrapped steering wheel which has steering wheel controls for to set and adjust your cruise control and more. Such as your wireless cell phone hookup and the heated steering wheel. This used Buick Enclave for sale also has automatic climate control. Set your ideal temperature and don’t worry about it again. Check out all of the other incredible features that this used Buick Enclave for sale at Ewald’s car dealership near Milwaukee has to offer you. 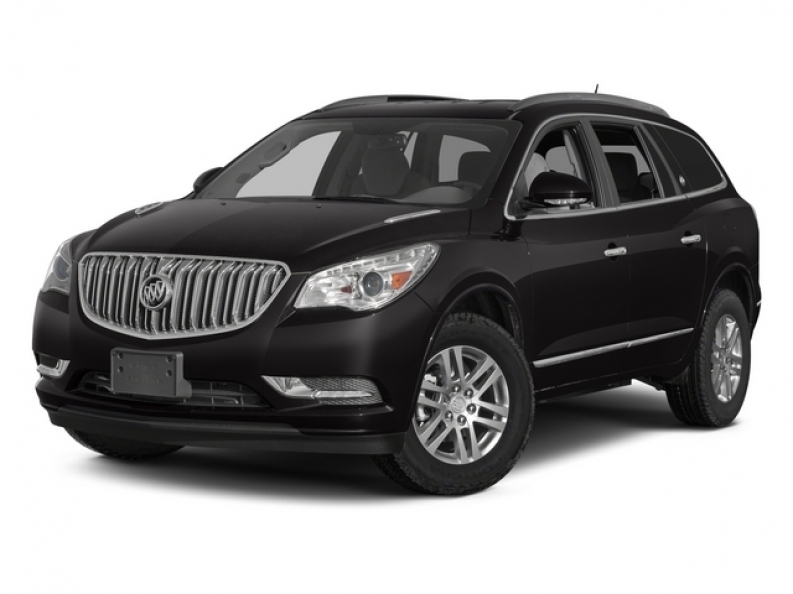 When it comes to used Buick SUVs for sale at car dealerships near Milwaukee, let us help you to find the perfect used Buick Enclave to meet your needs. Together with our incredible inventory of Buick SUVs for sale, drivers can also have an easy time finding affordable offers and car deals near Milwaukee. With such incredible car deals near Milwaukee on our inventory of new and used Buick SUVs for sale, it makes it much easier to find the SUV that is just right! Come on over to Ewald Chevrolet Buick today. Check out vehicles like the versatile Buick Enclave. Check out the outstanding selection inventory and our great car deals near Milwaukee at Ewald Chevrolet Buick today. Ewald Chevrolet Buick wants to be your trusted Buick dealership near Milwaukee. You will find Ewald Chevrolet Buick at 36833 E Wisconsin Ave Oconomowoc WI, 53066 to check one out in person. Or you can give Ewald a call at (262) 226-2842 to schedule your test drive.